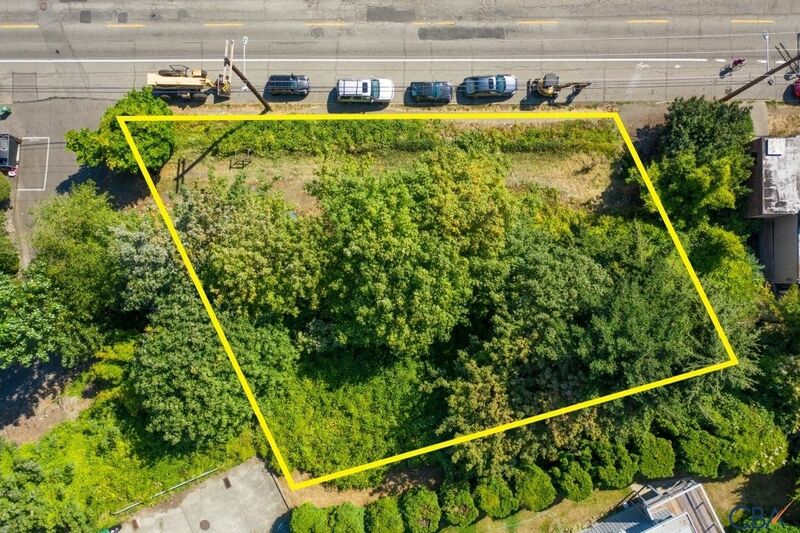 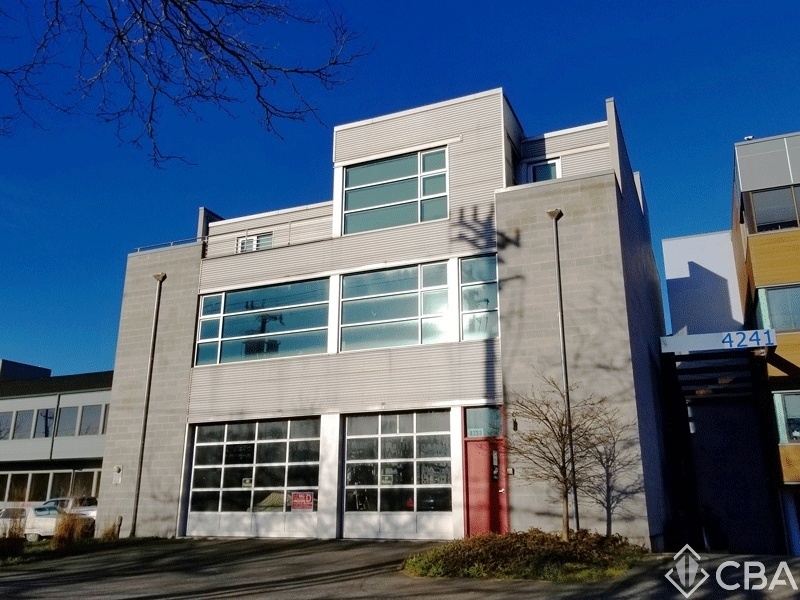 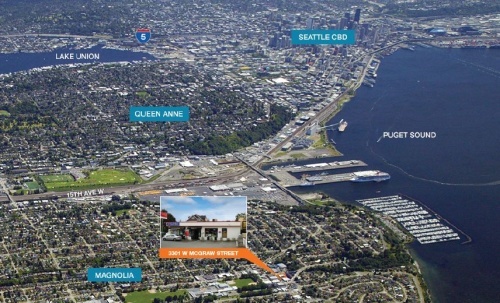 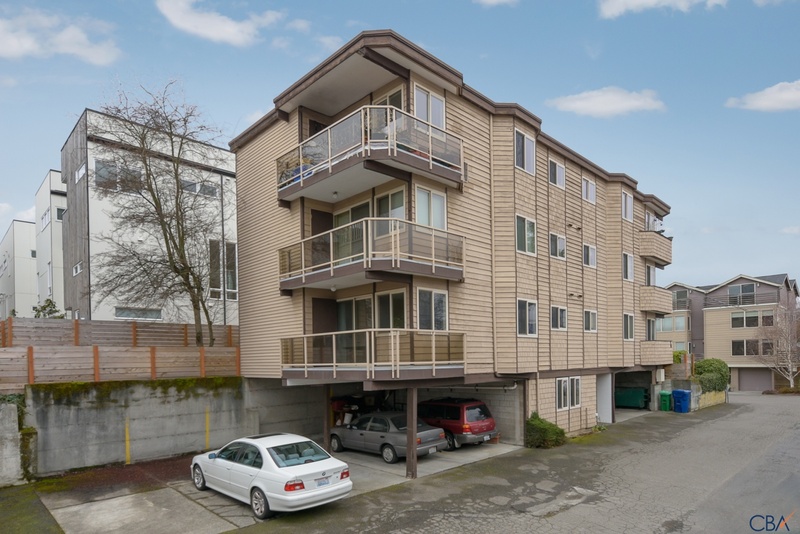 Looking for commercial space in Seattle, WA's Magnolia neighborhood? 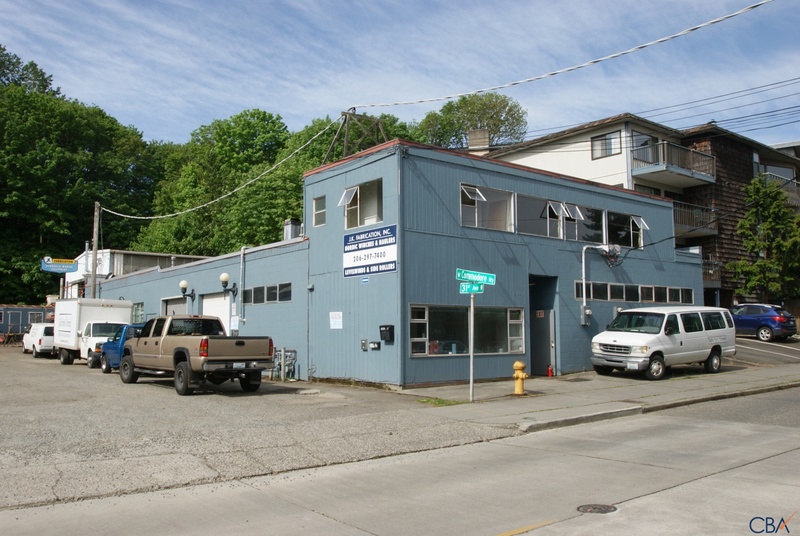 You can find all Magnolia commercial listings all here. 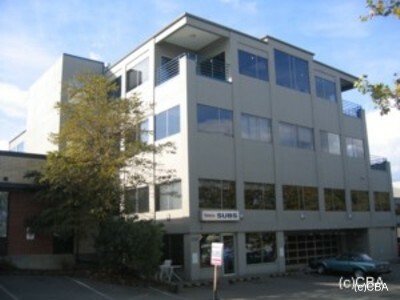 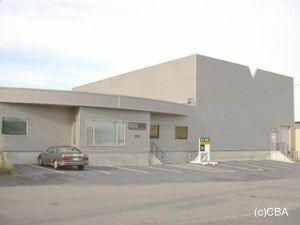 This site sweeps CBA for all commercial listings by all Seattle commercial brokers.